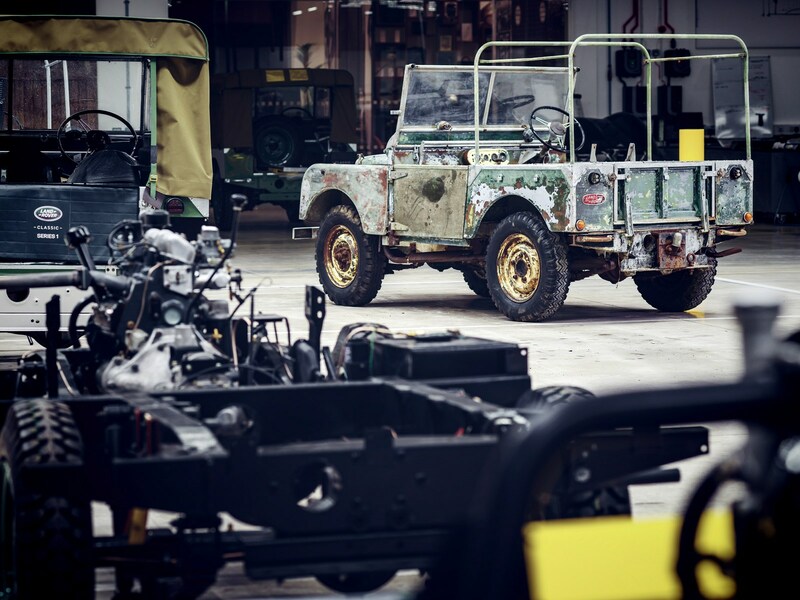 Land Rover is celebrating its 70th anniversary this year and to kick off the celebrations, it’s restoring a long-lost vehicle. 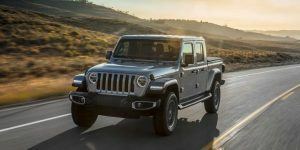 The British automaker has located one of the three pre-production Land Rovers shown at the 1948 Amsterdam Motor Show launch, which introduced the world to this now iconic brand. 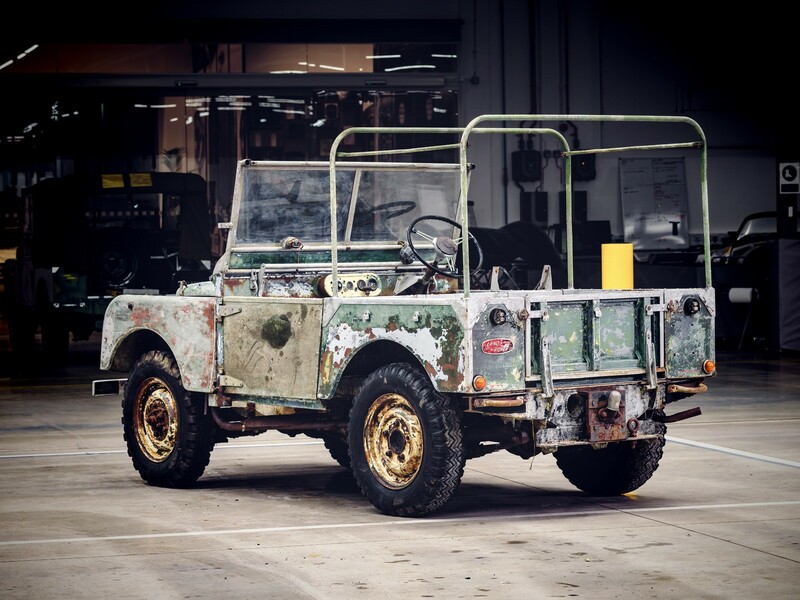 The vehicle was last seen on the road in the 1960s before spending 20 years in a Welsh field, Land Rover said. At some point, it was bought as a restoration project, but it laid unfinished in a garden. 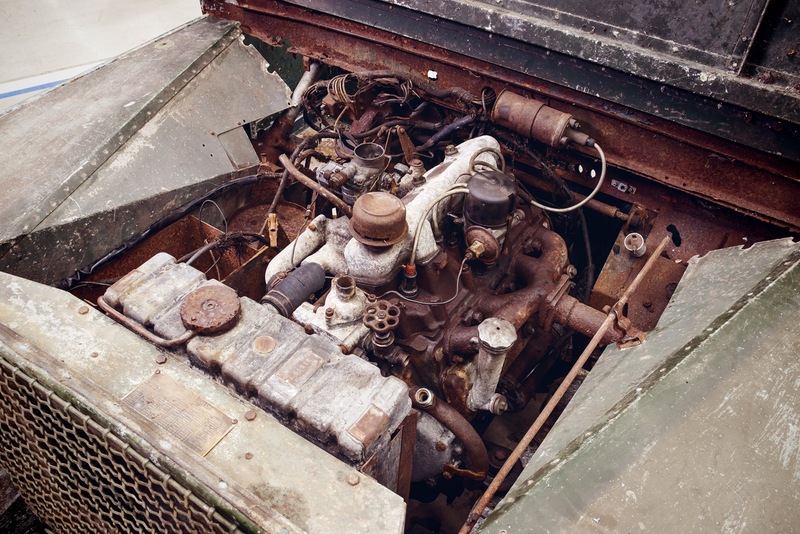 After it was surprisingly found just a few miles outside Solihull, U.K., where the car was first built, Jaguar Land Rover Classic experts spent months in company archives to determine its ownership history and confirm it is indeed one of the three pre-production units. 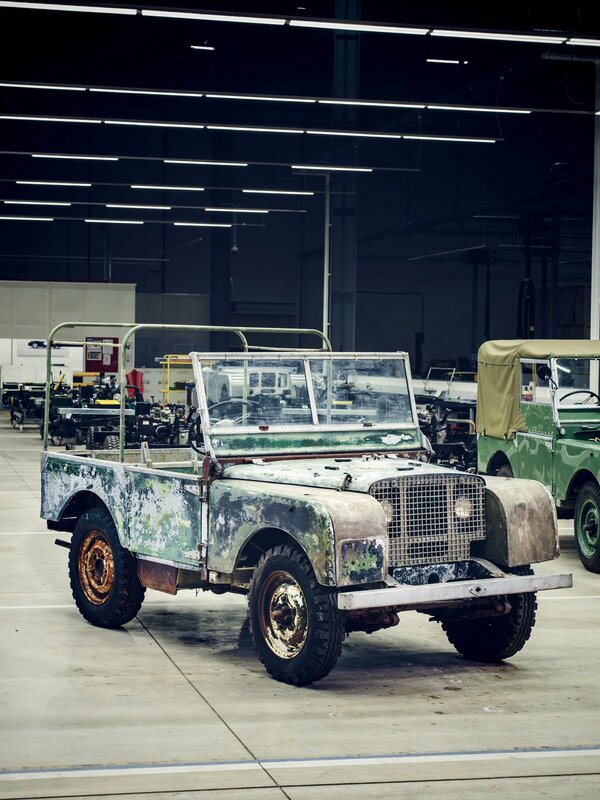 Now, the team behind the Land Rover Series I Reborn program will take on their most challenging project yet. 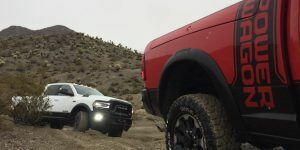 The plan is to embark on a year-long mission to preserve the vehicle and return it to its former glory so that it can be driven again. 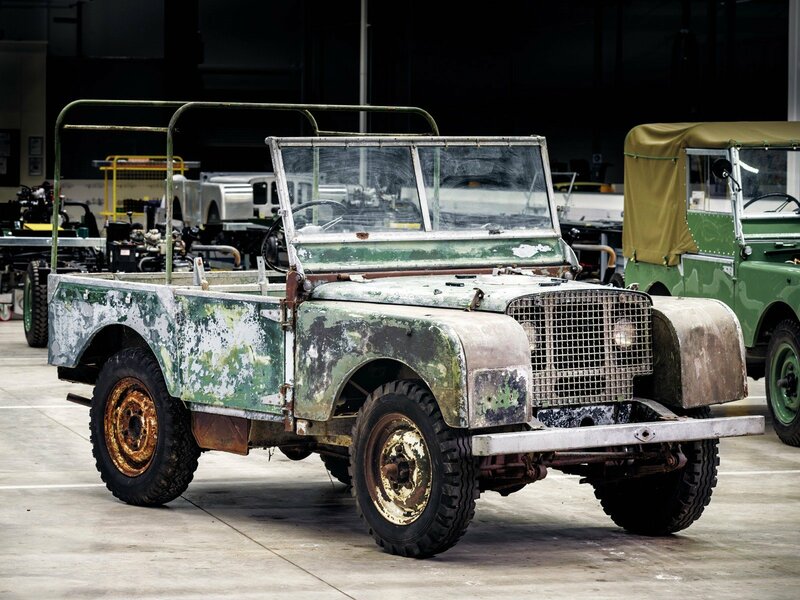 The team will follow a dedicated process to restore the launch vehicle, which has a lot of special features that are unique to the 48 pre-production Land Rovers that were produced prior to the series vehicles. 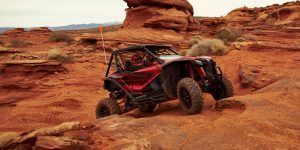 That includes thicker aluminum body panels, a galvanized chassis, and a removable rear tub. 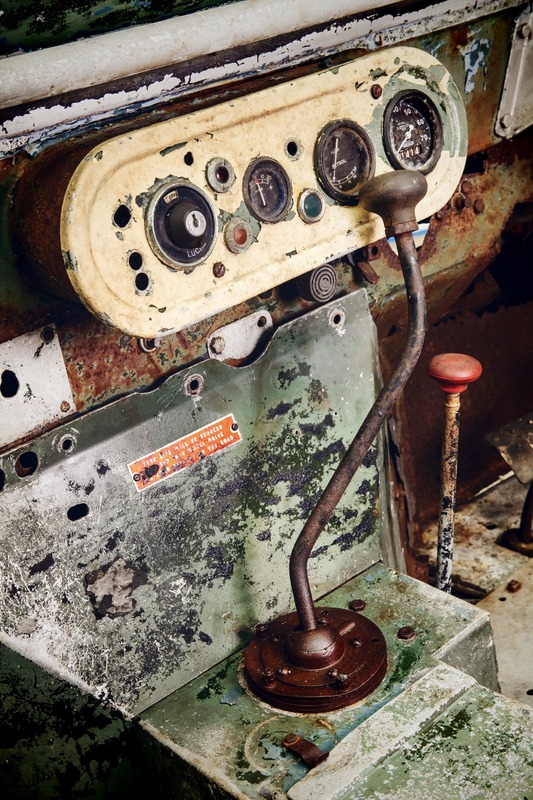 More importantly, the patina of its components will be preserved, including the original Light Green paint applied in 1948.